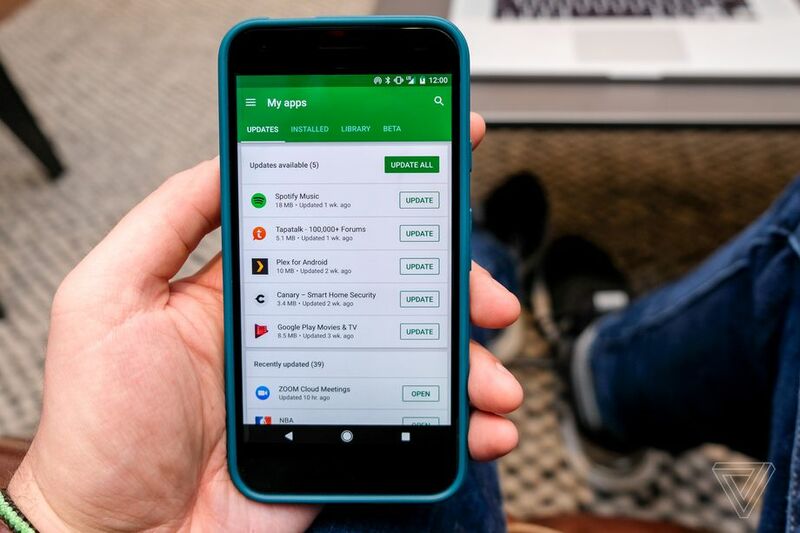 This week in music tech – Google Play introduces it’s Android Excellence program, Spotify tops 140 million users and Apple changes the way you leave app reviews. In this week in review, we’re covering all things music and tech that should have landed on your doorstep. Hear our take on the latest industry news as we have our say and discuss what impact it’ll play on the future. The news comes after Apple recently revealed at WWDC its plans to redesign the App Store and host a ‘top story’ app each day, which features a project that’s highly recognized by the stores editorial team. Android Excellence is broken down into two categories of both apps and games and appears in Google’s newly revamped Editor’s Choice section. You can read the full article on TechCrunch here to view the entire list of first round app features. What are your thoughts on the new Android program? Are you an Android developer that’s stoked on the focus for quality projects? Let us know what you think by tweeting @hydricmedia. In a summary recently filed by Spotify, it was announced that the music streaming service was now the host to a total user base of 140 million, up from 126 million last year. The figure includes both paid and free users of the platform. Spotify had also announced a significant increase to their overall revenue, surpassing $3.3 billion, up over 50 percent from last years $2.93 billion. Accompanying this good news, however, was the acknowledgment that the streamer is also required to provide a minimum of $2 billion to payout record labels over the next two years. It’s also important to note that this figure is on top of the current per-stream rates that Spotify pays when users listen to music. Music Business Worldwide had also noted that Spotify’s total revenue breakdown consisted of 10.1% through advertising mediums, leaving 89.9% as a result of paid subscription users. With a large proportion of its yearly revenue being paid in royalties, it’s essential that Spotify continues to grow and find new ways to expand its user base and income streams. Will we soon see a self-served Spotify ad creator for businesses? – Or will we see the business continuing to expand into unchartered countries to seek new users. Apple has announced that it’s enforcing new regulations around review prompts shown within apps. The new rules aim to restrict how many times developers are allowed to send users in app review requests, as well as controlling how these messages are formatted. 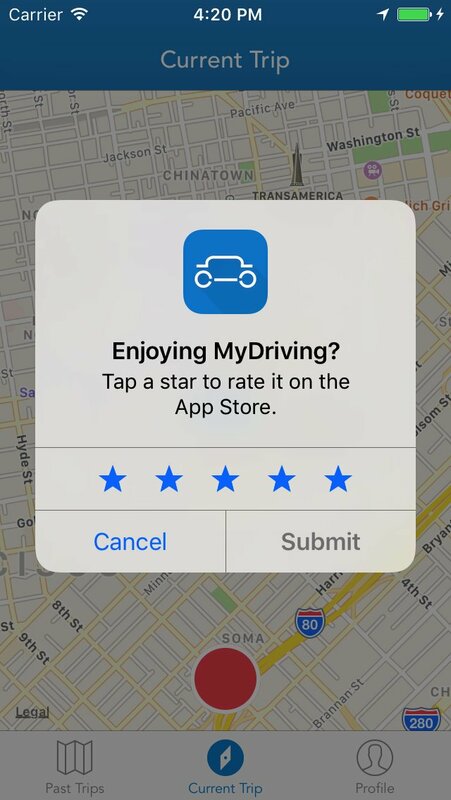 The new restrictions will see developers being required to send any in-app review prompts through Apple’s newly made format. The benefit to developers is that Apple’s new review style allows users to leave a rating without exiting an app. This is an exciting step for developers as it seeks to provide users with a more enticing in-app experience. The other major change is the frequency in which developers will be allowed to send users review prompts. Under the new regulations, an app will only be allowed to display a prompt three times a year, regardless of how often it’s been updated. Once a user has a left a rating, they’ll never see the review request again. After Apple announced that it’ll now allow developers to keep App Store ratings when updating their apps, the need for sending users frequent review requests may be minimised. “This seems like it should be a win-win for users and developers. People have been annoyed by app review prompts for years, and this update seems to remedy the problem. It may even make people more interested in leaving a review, because it can be done without exiting the app and because it means they’ll be done with the prompt for good.” – James Bareham, The Verge. What are your thoughts around the app review saga? Do you think with the new easy to use review format, you’ll be more likely to leave a review for an app? Tweet @hydricmedia and let us know your thoughts!